Every place is unique - its people, its culture, the history and heritage. This is one major reason why travelling gets us all excited, as, it is always a new experience. When you are in India we ensure that you experience the best of everything. Following the tradition, here are the best ways to witness Kolkata – the capital city of West Bengal exclusively compiled for you. 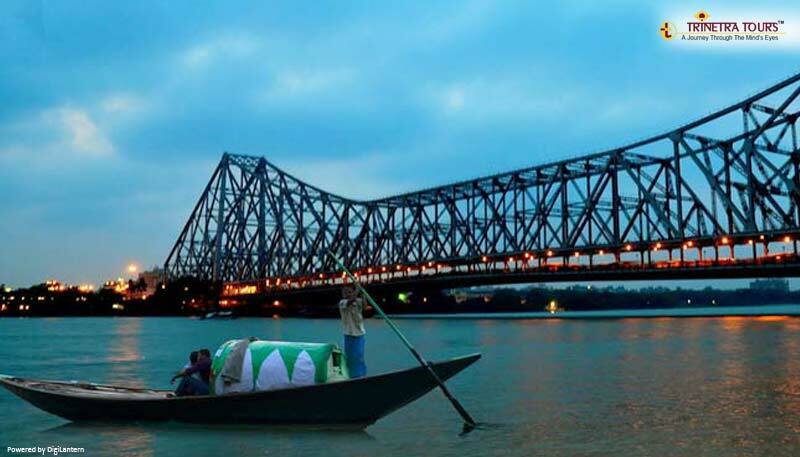 A quintessential experience while you’re in Kolkata! A boat ride along the holy river known as ‘The Ganges’ allows you to get a sneak peek into the lifestyle of Bengalis and the lets you relax in the heavenly peace. Durga Pooja is the biggest festival in West Bengal. 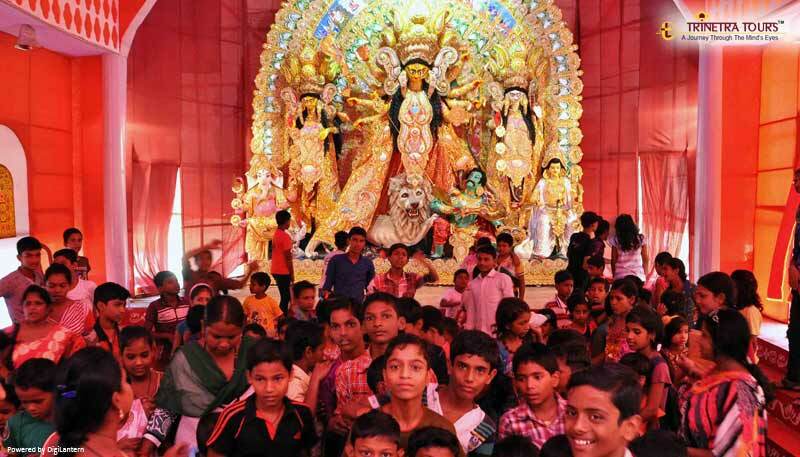 The joy and fervour of the city during Durga Pooja is unparalleled. It is a seven day long festival and is also known as Navratri. If the Bengali culture fascinates you, you must be a part of this festival. 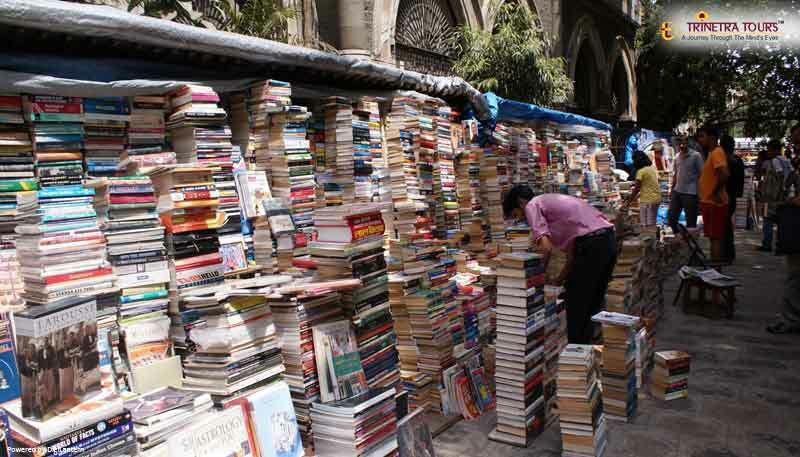 There’s a famous saying - ‘If you don’t find a book in College Street, you will probably not find it anywhere.’ And you’ll pretty much agree to it once you visit the market. All you can see is books all around you because it is indeed the largest book market in Asia. Yes, you read it right. In Kolkata there’s this small place which is home to ethnic Chinese Indian Nationals and therefore it is known as Chinatown. The local name for China Town is Tiretta Bazaar. 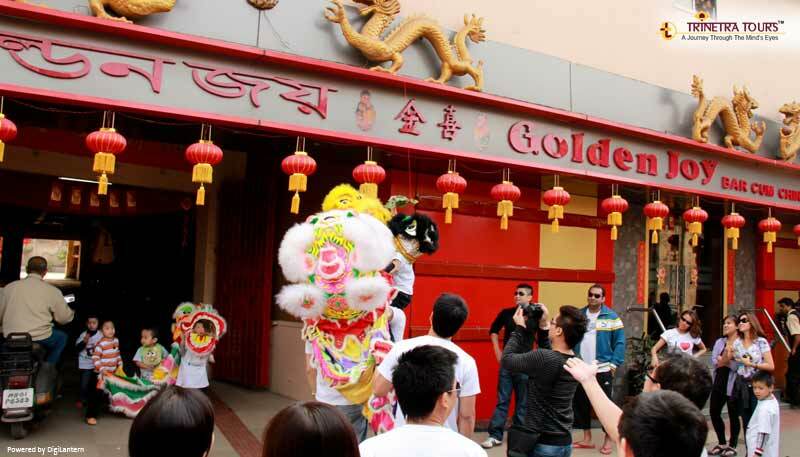 Needless to say, there are various famous Chinese restaurants in this neighbourhood which serve the best traditional Chinese cuisine as well as proffer you with a perfect glimpse into the Chinese way of life. 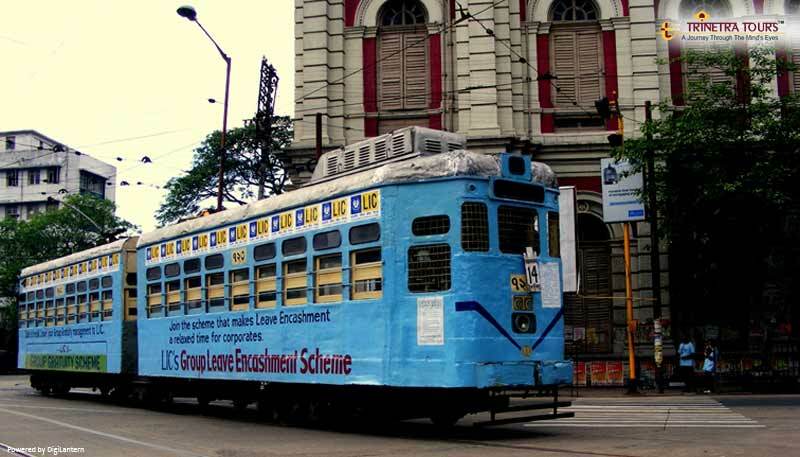 Witness the astonishing heritage of Kolkata in a Tram ride. The trams are not only a symbol of Kolkata’s heritage, but, one of the most satisfying ways to discover the city in all its hues and vibrations. 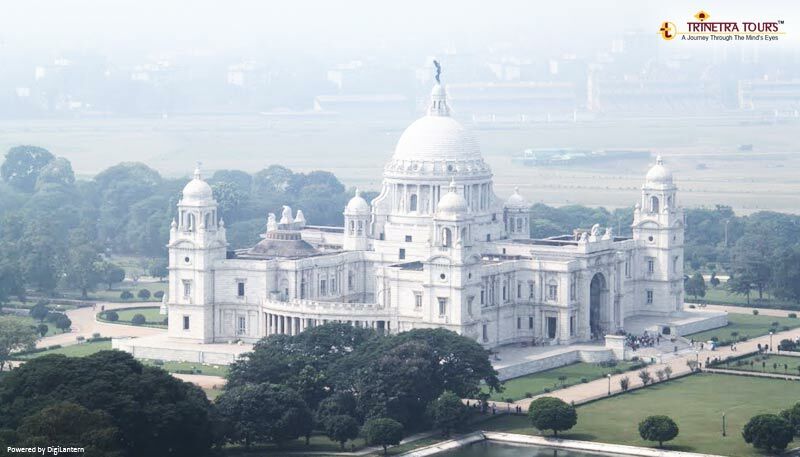 The exquisite marble building of Victoria Memorial stands tall in all its glory. As beautifully it is designed as carefully it has been curated and looks picturesque during the dusk as well as in the sunrise. 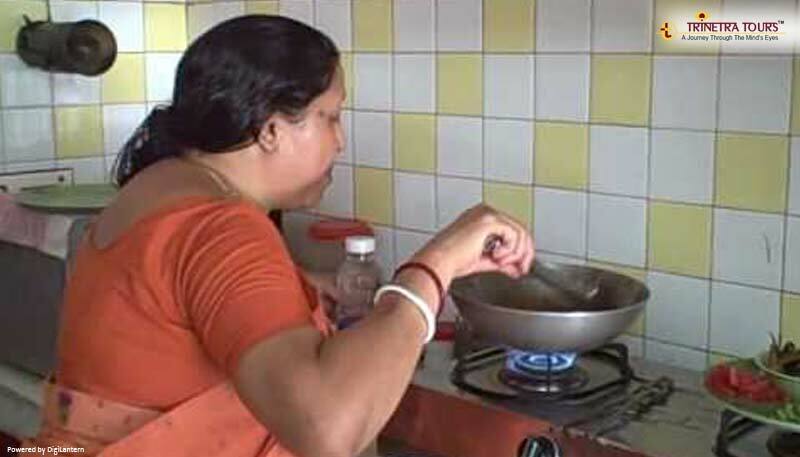 The Bengalis are great food lovers and take pride in their cuisine! A meal for the Bengali is a ritual in itself even if it is only boiled rice and lentils (dal bhat) with of course a little fish. Bengalis, like the French, spend not only a great deal of time thinking about food but also on its preparation and eating. This experience will allow you to understand the richness of Bengali cuisine in a more traditional way!! Also known as "Albert Hall", this is the most favourite gathering place for the writers, intellectuals, artists and students for many decades. 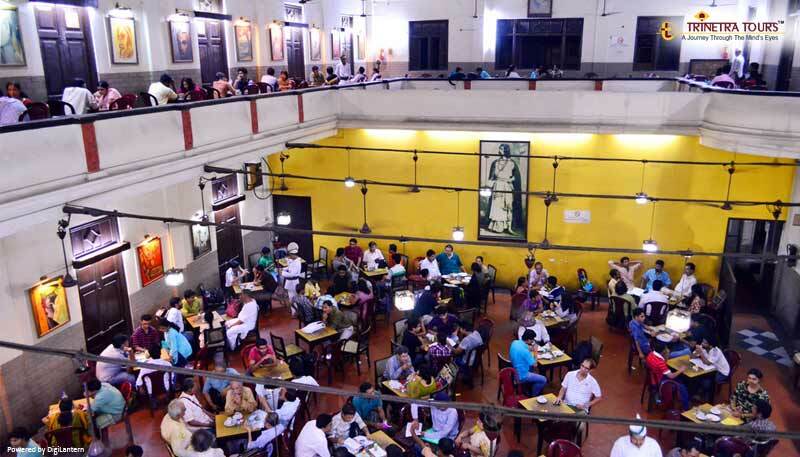 Casual chatting for hours about any issue is the most favourite social activity of any Bengali and here in this large historical and legendary café, entire day you can find hundreds of Kolkatans busy discussing about their favourite issue over a cup of coffee. 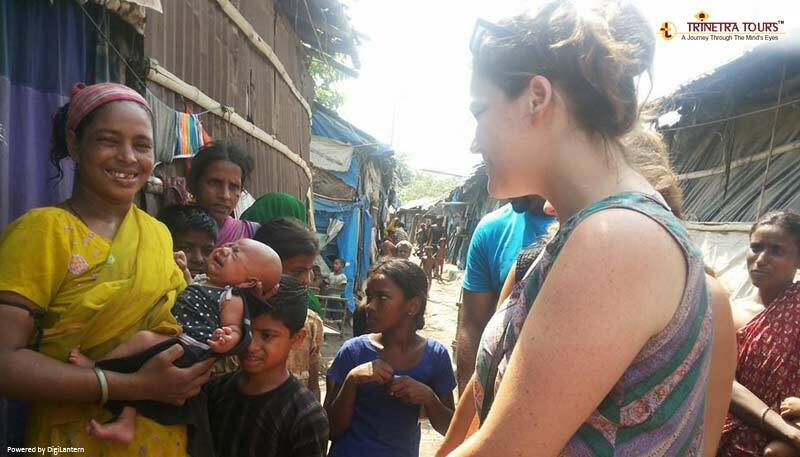 This one is for those who seek a deeper understanding of how Kolkata’s unprivileged residents’ live in the slums. Here, you will discover the indomitable human spirit that thrives in the area - you will notice that despite all odds, the residents are smiling and happy. As we engage with the locals - we get into their realm where some people barely subsist but most lead dignified lives. 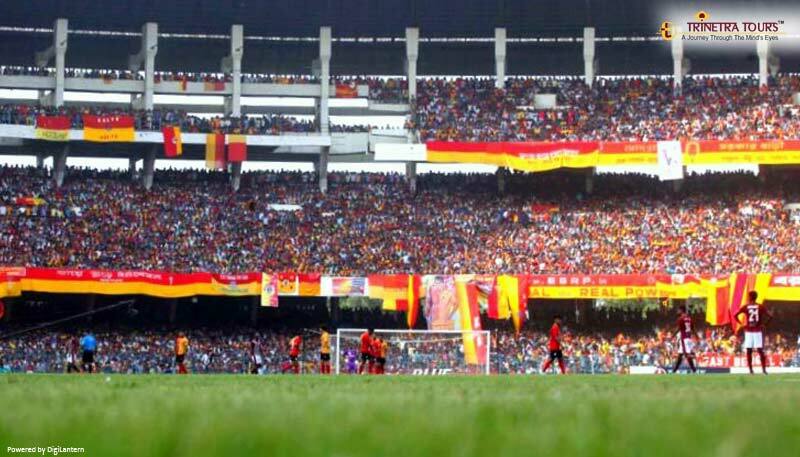 You might have watched the great Manchester derby being played out, amidst the thousand cheering crowd, but, that’s nothing compared to the atmosphere in Salt Lake Stadium during the match between East Bengal & Mohun Bagan. 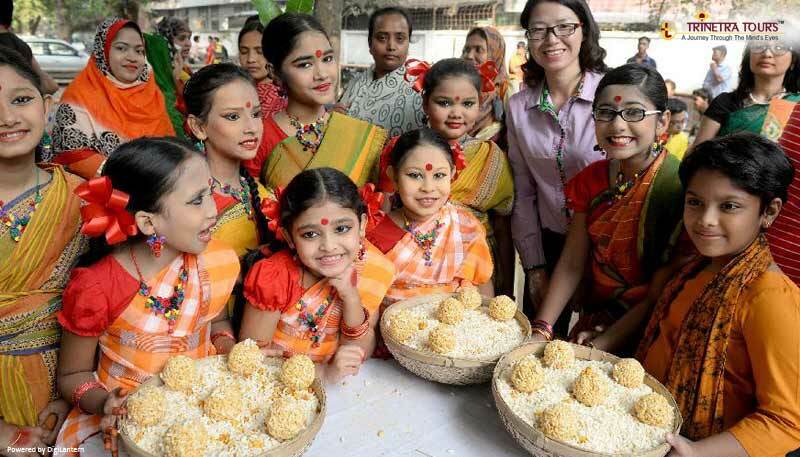 It’s a battle of cultural supremacy between the two communities called Bangals ( Immigrants from East Bengal, present day Bangladesh), and, Ghotis (the natives of West Bengal). So much of passion is on display that for a moment one wouldn't realize that the rest of India is still fairly oblivious towards this game. Feel free to reach us at tours@trinetratoursindia.com for any queries or more information on West Bengal tours.